Vancouver-born pianist, accordionist and keyboardist Tyson Naylor has toured extensively across Canada, the U.S. and Europe. His minimalist approach, attention to detail and versatility have allowed him to perform with ease in very diverse musical settings. He’s played with the Warsaw Improviser’s Orchestra, Vancouver Symphony Orchestra, Turning Point Ensemble, and Wayne Horvitz’s Conducted Improv Ensemble. 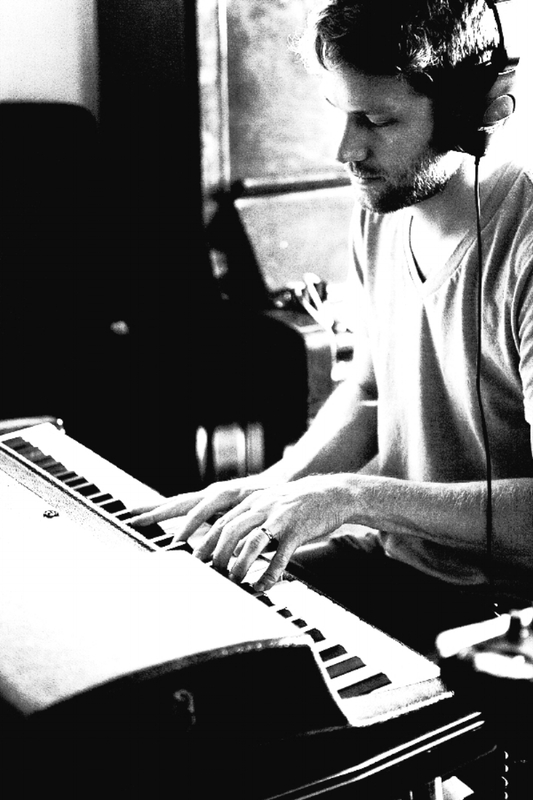 He has also performed with Destroyer, Frazey Ford, Dan Mangan, and Berlin-based soul/jazz band Micatone. Other current and past collaborators include Aram Bajakian (Lou Reed, Diana Krall), Christian Lillinger, Tobias Delius, Michael Griener, Axel Dörner, Mats Äleklint and Lina Allemano. He is a member of Dálava, Dogs Do Dream, Tiny Pyramids, Sun Ra’s Star System, Sick Boss, Sun Belt and Longhand. Tyson’s debut recording as a bandleader was released in 2012 on Vancouver’s Songlines label to positive reviews from the New York Jazz Record, Georgia Straight and Signal to Noise and was followed up by a tour of major Canadian and U.S. Jazz Festivals. Naylor also composed the soundtrack to the films Lynnwood and Juken, and contributed to the soundtrack of feature film Hector and the Search For Happiness.